Please save some money and not buy commercial cigarettes anymore. You can make your own cigarettes complete with filter. Just pick up one of these machines, some quality loose tobacco and a classic cigarette case at a yard sale. You'll be styling and saving enough to supply those that insist on bumming smokes. Best invention since the dugout. 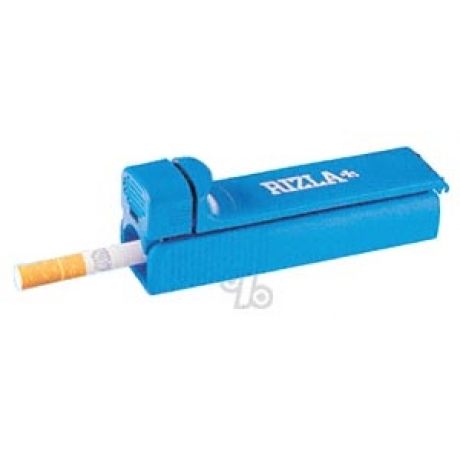 Helps you to discreetly enjoy your smoke.